It was positive to see that demand in the Light Commercial Vehicle (LCV) market was up 8.6% in January, following on from a turbulent 2018 market which was driven by political and economic issues. Demand for vans stems for business needs, and so current issues surrounding diesel and product availability do not pose as many issues as they do in the new car market. 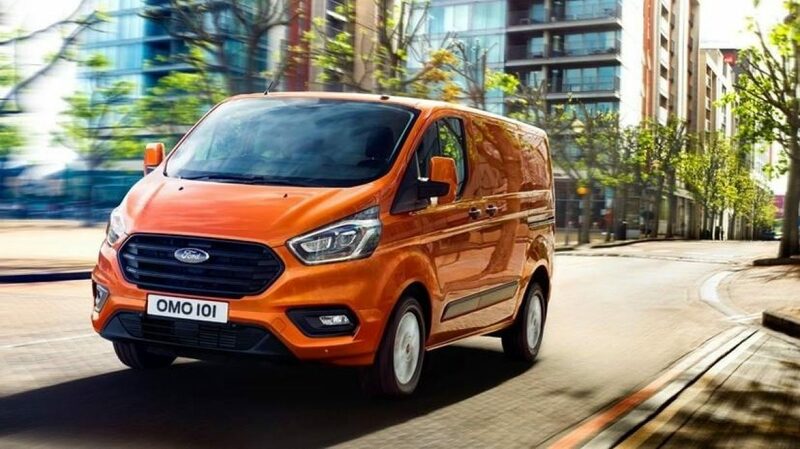 With many new models due to enter the market this year, coupled with attractive finance offers and better specification vehicles, dealers are optimistic that the LCV market will continue to thrive in 2019.